Quotes from our presidents can be used for motivation any day of the week, but today, the third Monday in February is President’s Day. 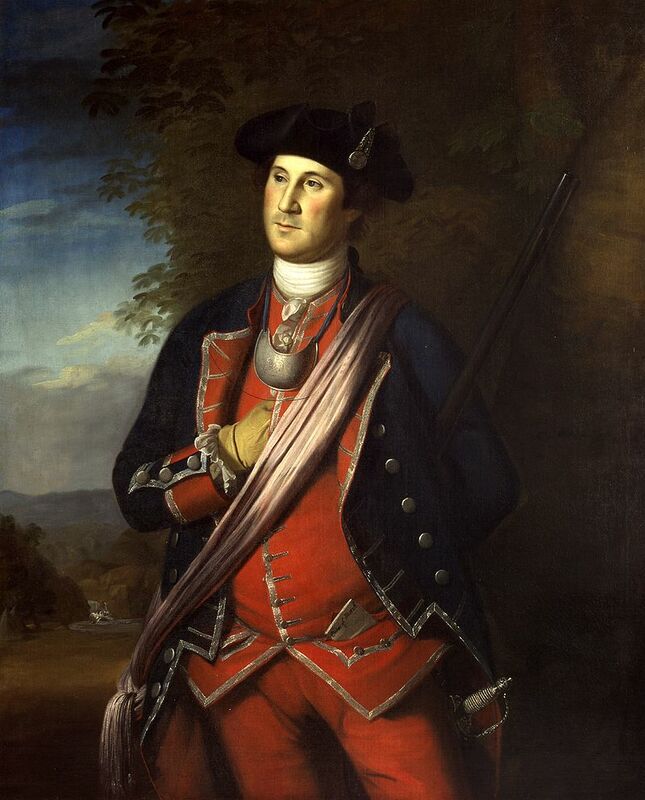 President’s Day is also known as Washington’s Birthday, and the federal government still officially calls it that. Here are six quotes from history’s favorite presidents starting with our first president. 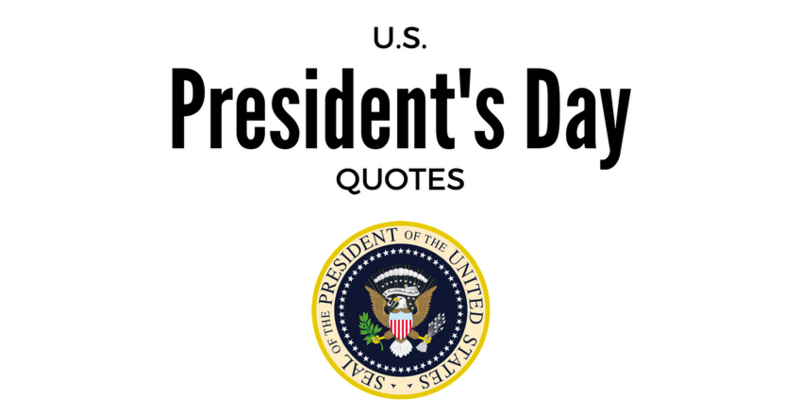 We hope you enjoy our list of quotes for President’s Day. Leave a comment below to let us know your favorite quote by a U.S. president. In Need Of Portable Storage? Cool Box Portable Storage offers a convenient moving and storage solution. We bring the container right to your door. Fill it up at your leisure. No more rushing to load and unload a moving truck. Once loaded we move the container to your new home for you. We also offer FREE storage at our nearest location.